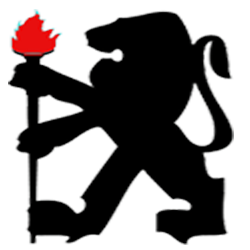 Welcome to our December 2017 issue and 51st edition of our Lion monthly newsletter. 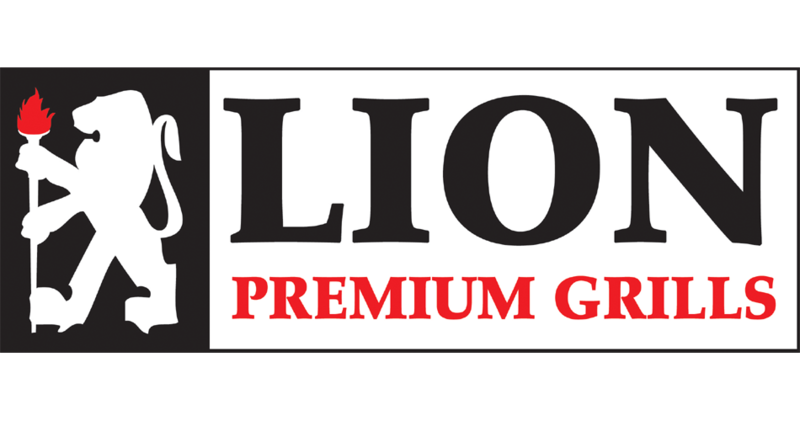 On behalf of all of us at Lion Premium Grills, we’d like to wish everyone a very happy holiday season! It’s honestly incredible that we are already in December; this past year seemed to fly by quickly. 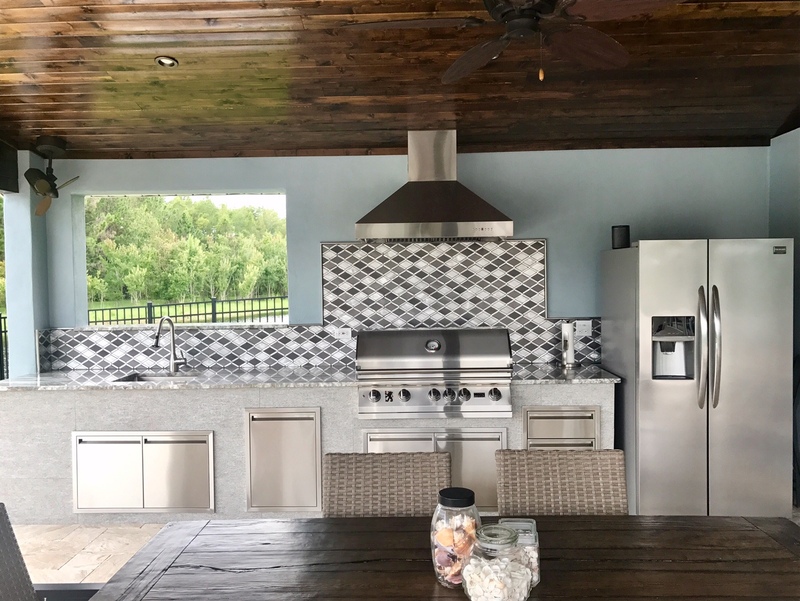 This may not be grilling season, but it is the time to prepare for the upcoming year if you’re planning on setting up a new outdoor kitchen for the coming year or if you’re purchasing a new grill, etc. We have a great issue lined up for this month, which we’ll detail below. Thank you again for taking the time to visit us! As we stated above, this month is packed with some fantastic features. First off, we have an in-depth analysis of our 32″ BBQ grill and grill cart; if you need mobility but love to grill, this is the option for you. We also take a look at the advantages of our front mounted grill temperature gauge. 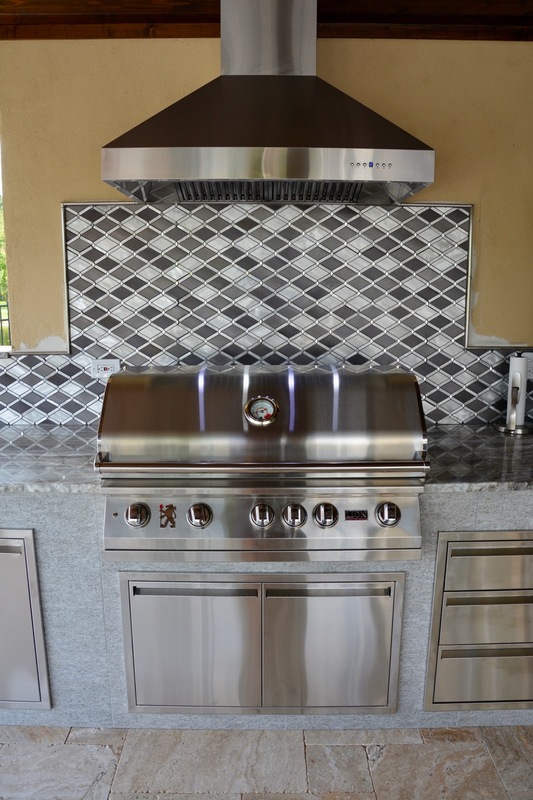 This month we’re also featuring a great review of our grills from the resident grill expert at Answers.com. Closing things out we have a delicious grilled shrimp recipe that is very easy to prepare. Thank you again for your support and we hope you enjoy your stay! For this month’s featured recipe, we have a great dish to share with you. 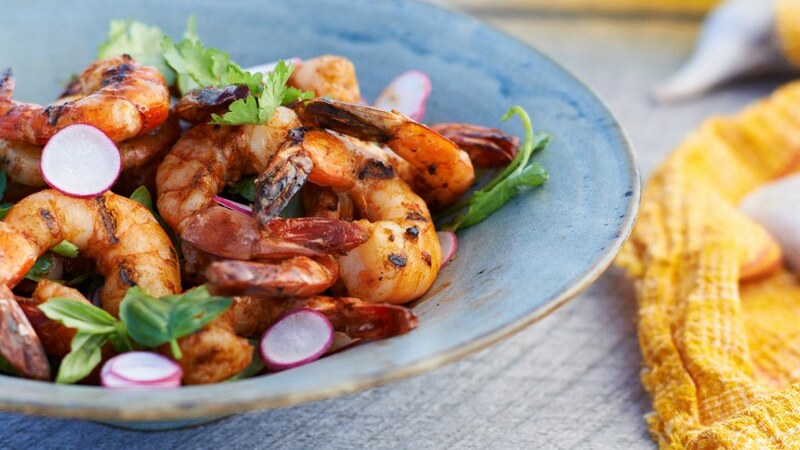 This recipe is for a delicious grilled shrimp dish featuring harissa paste which is a spicy North African spice; the heat from the harissa is balanced by the refreshing flavors imparted by the basil and cilantro. This is a really great dish that can be served warm or cold depending on your preference. We hope you enjoy this recipe! First off, prepare your Lion gas grill for medium to high heat; in the meantime, take your shrimp and add it to a mixing bowl with the harissa paste and the olive oil. Season the shrimp with salt and toss to coat. Once your grill is heated to the proper temperature, take your shrimp and grill them, 2 minutes per each side. Once they’re fully cooked, remove them and transfer them to a plate and cool. Take your cooked shrimp and place them in another medium bowl; add your radishes, cilantro and basil, season with salt and freshly ground black pepper and toss the ingredients once more. You can chill the dish and serve or serve freshly mixed.